Michael Jackson is not only remembered as one of the most influential artists of all time, but many of today’s artists have been inspired by his iconic style. 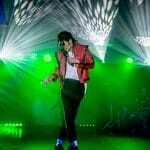 His career spanned nearly five decades of music, and he was continually at the forefront of popular music. 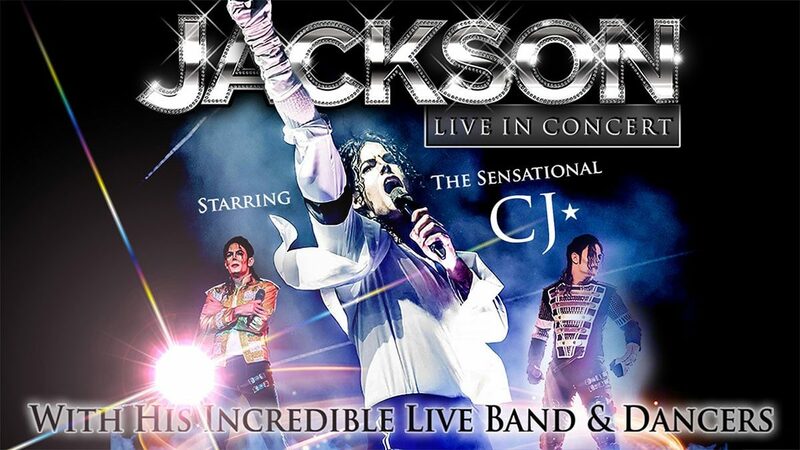 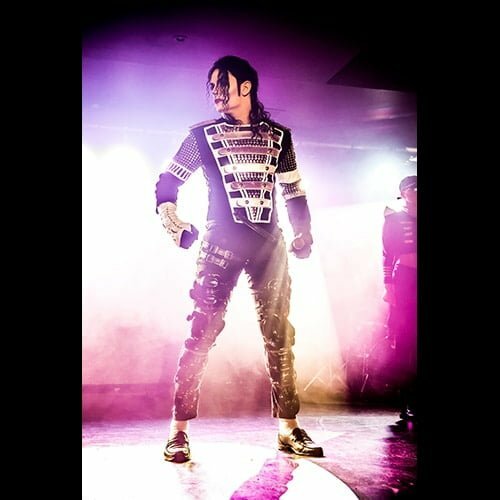 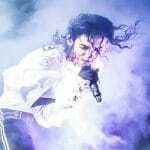 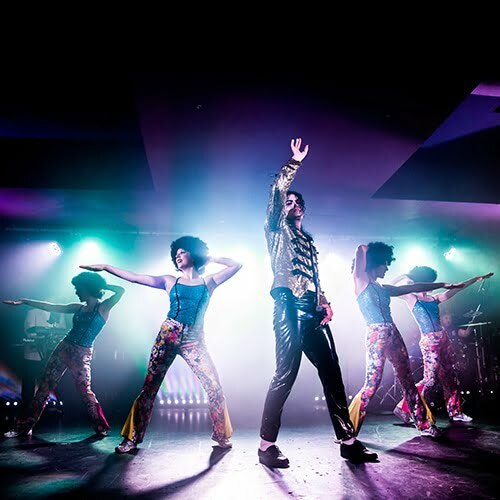 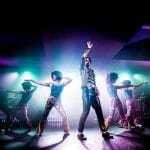 Jackson Live in Concert now features the hugely talented ‘CJ’ recreating the Michael Jackson experience with his stunning rendition of all his favourite songs.